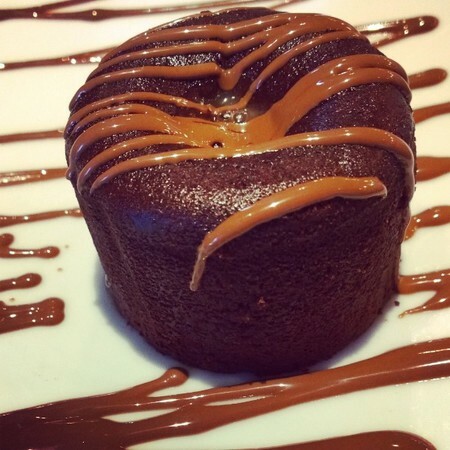 Chocolate Souffle or Molten Chocolate cake is one of the most heart-warming and cheerful dessert that any sweets lover does not want to miss. The best place in town to enjoy this heavenly dessert is no other than the famous chocolate destination, Max Brenner. This chocolate souffle has never failed to satisfy my chocolate craving. It is simply delicious and truly melt your heart, once you reach its center. With this extremely yummy, yet elegant dessert, Max Brenner to be called the very best dessert place in town. So come to Max Brenner now to experience chocolate with all your senses.